We supply & install office furniture to suit all budgets and projects. Vale Office Interiors have over 25 years experience in providing quality office furniture and space planning expertise. In todays market it is important that you get the best quality at the most cost effective price. We supply brand named office desks from the UK’s leading manufacturers, including chairs and storage items, boardroom and executive furniture, providing quality office furniture to large corporate offices or small offices including home office set ups. As we offer such a wide selection in our product portfolio we also supply the leisure and retail sector, specifically bar and café furniture. 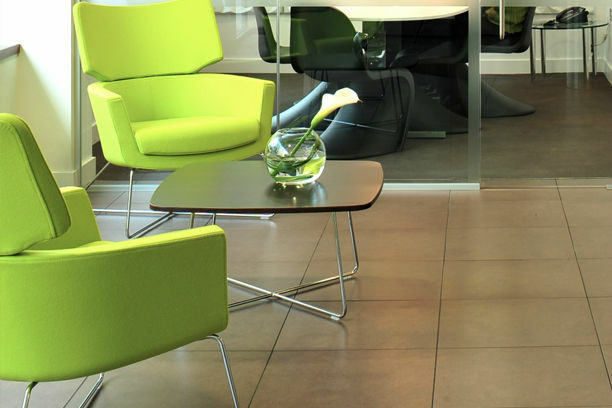 Vale Office Interiors can turn any space in to a professional working environment. We aim to be the company you will call to supply and install your office furniture whatever your budget. Vale Office Interiors offer a reliable, prompt and personal service to large corporate offices and small offices including home office workers. We go that little bit further, as well as offering onsite visits where an experienced consultant will measure your space and advise you on the best options, we offer a quick delivery of products to get you working comfortably and efficiently as soon as possible. 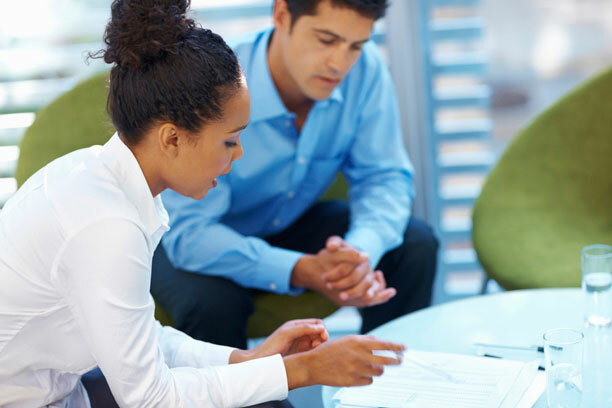 We also offer a continuous point of contact where you know your best interests are being looked after.